PHYSIE is back on the Sunny Coast! Our non-profit dance/sport club holds classes in multiple locations on the Sunshine Coast for ages 2 to 72+ years! Affordable dance classes that girls and women of all ages and ability levels can do, starting at just $7/class! Our Head Teacher has nearly 20 years dance teaching experience and holds a nationally accredited qualification. Classes are based around fun, fitness and friendships with the highest standard of teaching principles thrown in for good measure! 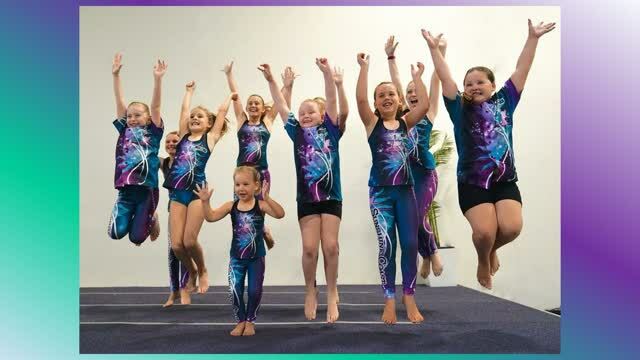 More than just another dance class, Physie provides the opportunity to form life long friendships both in and out of class with club activities being the focus. Fun, upbeat, pop music is the soundtrack to a sport that fuses dance styles such as jazz, ballet, hip hop, contemporary, aerobic dance and even yoga! Our innovative choreography changes annually and is designed for maximum variety and fun. Competition opportunities are also available for individuals and teams but, are completely optional - fun, fitness and friendship always come first! Proudly an all Australian organisation and syllabus, Physie is a nationwide dance sport with the highest level of competition held at the Sydney Opera House. The Sunshine Coast Physical Culture Club Inc. is currently sponsored by Maroochy RSL and is currently seeking more sponsors for students. The Club is run by a dedicated committee of volunteers who love their club, its members and, of course, their Physie!